Air France is rolling out a new business class cabin for its Airbus A330s, and some travellers will be in for quite a treat with one jet already sporting the fresh new look. Up to 30 March 2019, you’ll find the new birds on some flights from Paris to Ghana, Burkina Faso and Houston. From 31 March that list extends to more destinations in Africa, along with Delhi, Seattle, Chicago and Dallas. 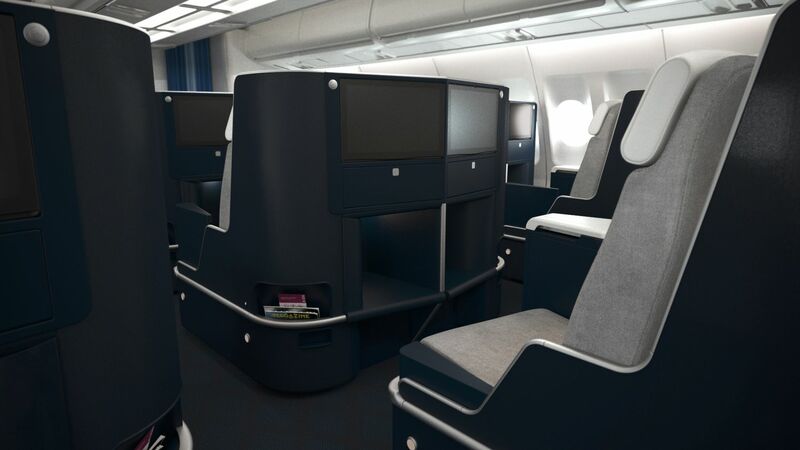 All of the airline’s fifteen Airbus A330-200s are slated for a tip-to-tail transformation by the end of 2020, which will see business class trimmed slightly to 36 fully-flat seats, although the new seats retain the old 2-2-2 arrangement. 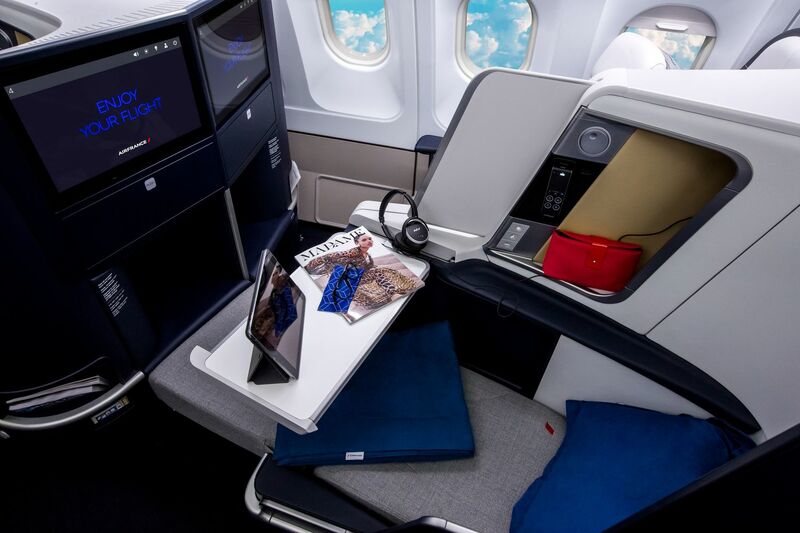 Apart from the lack of direct aisle access, the rest of the seat ticks all the boxes – privacy dividers between pairs, an eye-pleasing 18.5" (47cm) HD entertainment screen and a bed that stretches to 2m long and 57.1cm wide. 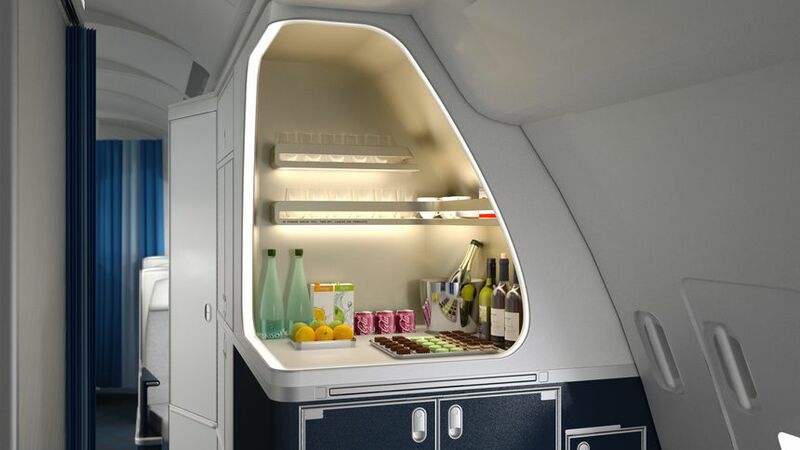 A self-service bar with a selection of snacks and drinks will also be set up during the treks across the Atlantic and to other long-range international destinations. 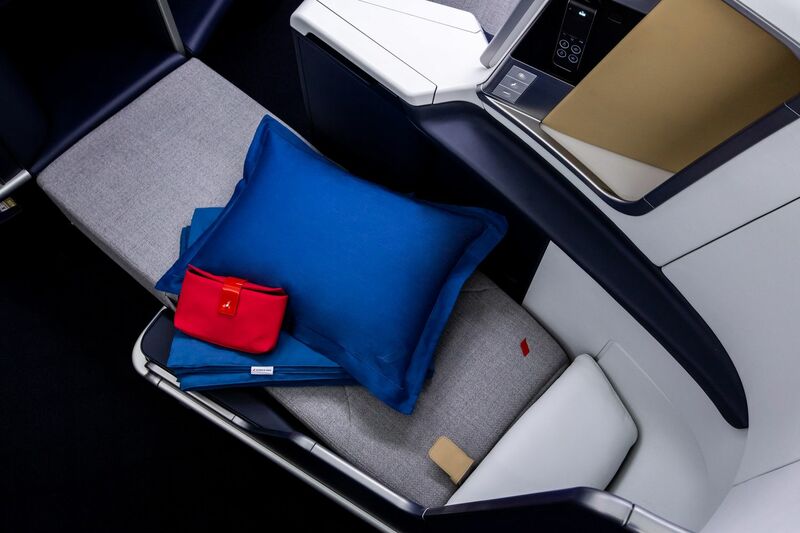 The cabin interiors are spruced up with a focus on ambient lighting, complemented by a bright and bold colour palette which feature in the cabin décor and in-flight amenities. 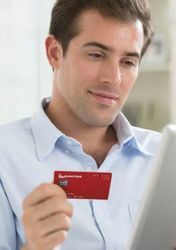 The refreshed Airbus A330s features Air France’s latest high-speed WiFi service with three service tiers, ranging from a free allowance for messaging apps up to a €30 (A$47) high-speed plan for the entire duration of the flight. It looks quite pleasing for a 6-abreast J/C. I don’t know why more airlines don’t consider a JAL style J/C with the slightly staggered outboard pairs of seats allowing for that “alleyway” aisle access for the window seat at least - that is, if they’re intent upon 2-2-2. Agreed. It gives the feel of all aisle access. Although I just flew on the LH A380 in J last year and in 2-2-2 it still felt roomy. Although the window and centre pairs are staggered so that you aren’t in a straight row of 3, but the centre pair is off in front slightly. Agree! The apex suites on JAL and Korean air are excellent and offers incredible privacy and directly aisle access (even in window seats). They are a bit tight for a person of size though and is quite lacking in storage. Agreed a great compromise for isle access and economics for airlines. Also great when flying with a companion as one can get a window . Not very exciting. Does not impress me. Very pleasant looking cabin. Good fresh colours. I like it a lot. Pity about the non-aisle access, but please Alan, if you read this, you can see it's ok to put colours in the cabin...not like the QF decor, taken straight from the inside of a sub-marine!! Any reason why they didn't retrofit this with their 777 business class with direct aisle access? the footwell seems awfully close to the seat next to it so maybe some leg bumping involved! White headrests? What the hell were they thinking? Not even a Velcro attached throw-over cover. Or are they wipe-able vinyl? Not a desirable or even attractive feature IMHO and destined to look like a dog's breakfast after the first few flights. Nothing particular 'colourful' - when you remove the selectively placed blue pillows and blanket, you're left with a dark blue shell, a grey seat and the afore-mentioned whit headrest. Not a lot of flair or design excellence. 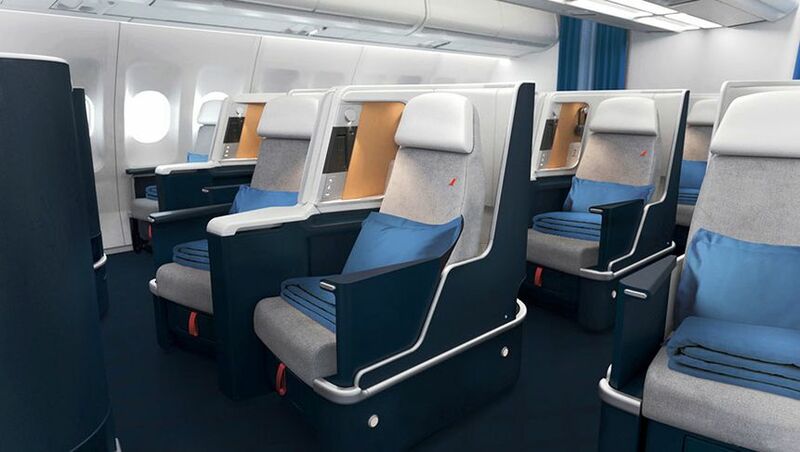 Comment on "Air France unveils new Airbus A330 business class"